Pub Quiz Fundraiser for Share! We’ve had quite a few people asking us about when we’re going to be holding our next pub quiz and we’re very excited to reveal that we finally have a date! Keep your diaries free for Thursday 28th March. We will be welcoming people in from 7:00 to 7:30 pm with the quiz aiming to start around 8pm. Tickets will be £5 per person with a free hot pot or chilli dinner included. This pub quiz will be a little different with all profits going straight to our friends over at the Share Shop down the road! 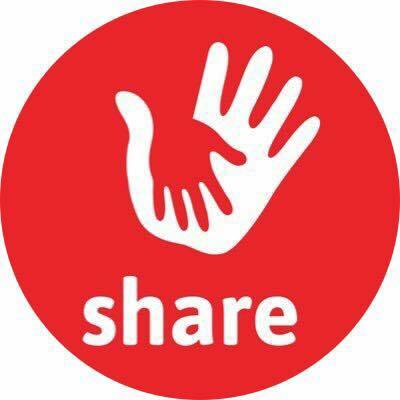 For anyone who hasn’t heard of the Share before, their aims are simple; they support families in crisis, people who are homeless in North Wales and Cheshire and refugees fleeing for their lives, wherever they are in the world. In addition to larger projects, the share van provides valuable outreach services to those living rough on the streets of Chester twice a week. Loaded up with hot drinks, food, sleeping bags and warm clothing, to give some comfort to those who simply have no place of their own to call home. Share Shop representatives will be with us on the night to explain a little bit about what they do and how the funds raised will be used. We also have lots of exciting prizes for our raffle draw and auction, including Coach House Inn vouchers and free tickets for a Storyhouse theatre production, so please remember to bring some change. To book a table for the quiz, please follow the link below.